Wondering where your business stands with Affordable Care Act (ACA) reporting in 2018? Despite the uncertain future of the ACA, which survived the latest repeal attempt by the Trump administration in July, the IRS recently made it clear that its reporting regulations are still in effect. In a letter from its Office of Chief Counsel to the Department of Treasury, the agency warns that, "legislative provisions of the ACA are still in force until changed by the Congress, and taxpayers remain required to follow the law and pay what they may owe." 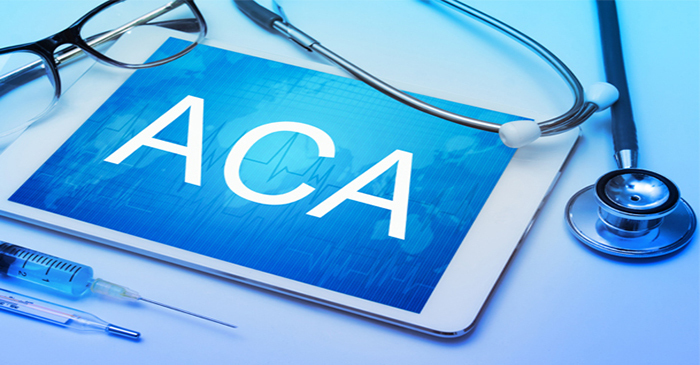 Is your business affected by ACA reporting? If you have 50 or more full-time employees and/or full-time equivalents (part-time employee hours that add up to a full-time employee), your business is considered an Applicable Large Employer (ALE) – and is responsible for ACA reporting. Specifically, the Employer Shared Responsibility rule requires covered employers to file annual 1095 forms with the IRS and send summary statements to employees to verify that "minimum essential coverage" is being met. Similar to last year, failure to e-file could cost you $260 per filing, with the limit for total penalties set at $3.1 million per calendar year. If it’s determined that the violation is due to “intentional disregard,” the penalty jumps to $530 per filing with no limit on the total annual penalty amount. efile4Biz.com offers you the quickest and easiest way to file your mandatory ACA forms. Simply input your data and we’ll take care of the rest. We print and mail copies (or email a secure link) to your employees and e-file your forms directly with the IRS. We also keep you in the loop throughout the hassle-free process with timely email communications and confirmations.